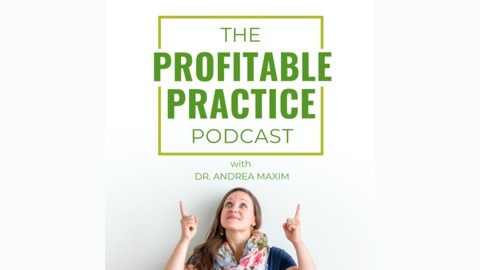 How to Create a Profitable Practice. The online industry is big and it’s getting saturated. People are always promoting the BIG numbers, the BIG email list, the BIG flashy cars and lifestyles…. but often, when you peel back the curtain, the reality behind the business is not how it is portrayed online. There’s a lot of ego with business. Never wanting to show failure. Never wanting to show weakness. Always wanting to paint this gorgeous/lavish picture of how “wonderful life is”. I don’t find that attractive. I, like most people, look for the real… authentic… caring person to invest in. The person that doesn’t hide behind the BIG promises and fails to deliver. The person who sells without actually selling. The person who is upfront with the sale, instead of masking it (when you always know the real intention). When I listen to people tell their stories or how their business is growing, or the struggles that they’ve had, I never listen at face value. As I continue to follow someone, I will pay attention to how the stories are being told, what are the gaps that they are NOT telling me, or what should I be reading between the lines here. That’s why it is my pleasure to bring Brandon Lucero onto the show. I met him at one of James Wedmore’s BBD Live events. I had not really heard of him before but I knew that because of the relationship he made with James, it really helped him scale his business quickly. So, I walked up to him at our after-event cocktail party, and asked him about how that relationship came to be and how it changed his life and his business. The conversation was so honest. No bragging. No distractions. No ego. Since that day I have been watching Brandon grow as a business owner and last year, really blew up. I have been a student of his for almost two years and as a mentor he does not disappoint. I have never worked with a 7-figure entrepreneur who is still just as dedicated to each of his students and always mentoring us personally in his courses, as much as I have seen Brandon do this. So I knew I had to have him on the show! 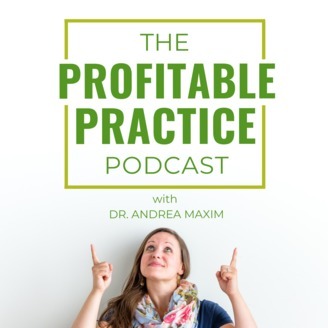 The post The Spiritual Side of Business Growth: Interview with Brandon Lucero – PPP: 98 appeared first on MaximizedBusiness.